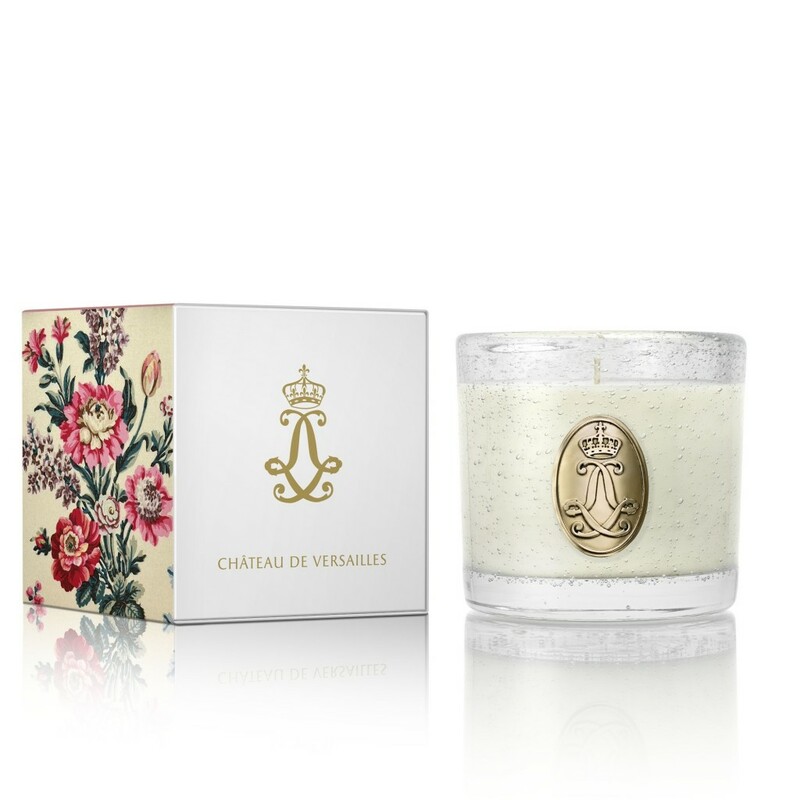 This fabulous scented candle from the Palace of Versailles’ Château de Versailles Collection features a fragrance that is evocative of the wonderfully masculine woody fragrances of Louis XV’s personal offices at Versailles. Elegant notes of cedar and sandalwood are mixed with warming balsamic notes like rosewood and encaustic. This Fabulously Evocative Scent of Louis XV’s Offices at the Palace of Versailles, with Elegant, Scents of Cedar and Sandalwood Almost Take you There!